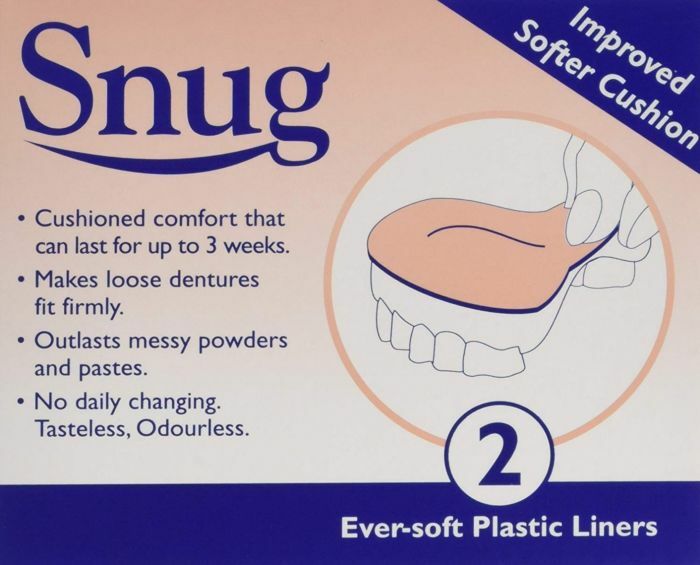 Improved softer cushion, ever-soft plastic liner. Cushioned comfort that can last for up to 3 weeks. Makes loose dentures fit firmly. Outlasts messy powders and pastes.